"Dan was very helpful and personable unlike other garages I have visited." Low prices are a pillar of our Motorparks' businesses. We check and review our prices daily, week in and week out, against thousands of other car dealers and aim to deliver the best value prices to you. Found an absolutely identical car cheaper? We have a Price Promise to give you the best value deal we can offer. 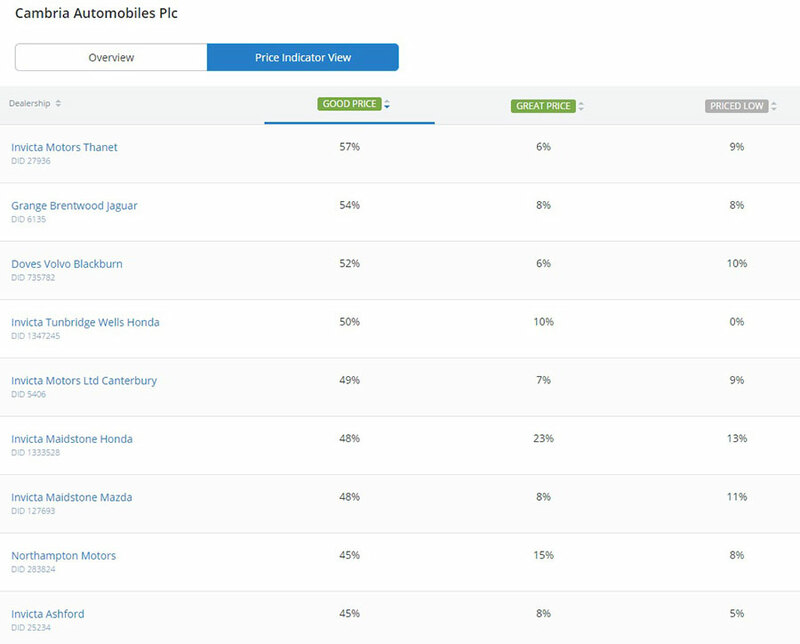 We use our market price checker tool to estimate our prices vs other dealers and price our cars as low as possible to give you the best savings. Those figures we use assume that other cars are in an average condition for its age, has completed an average mileage and has no optional extras. 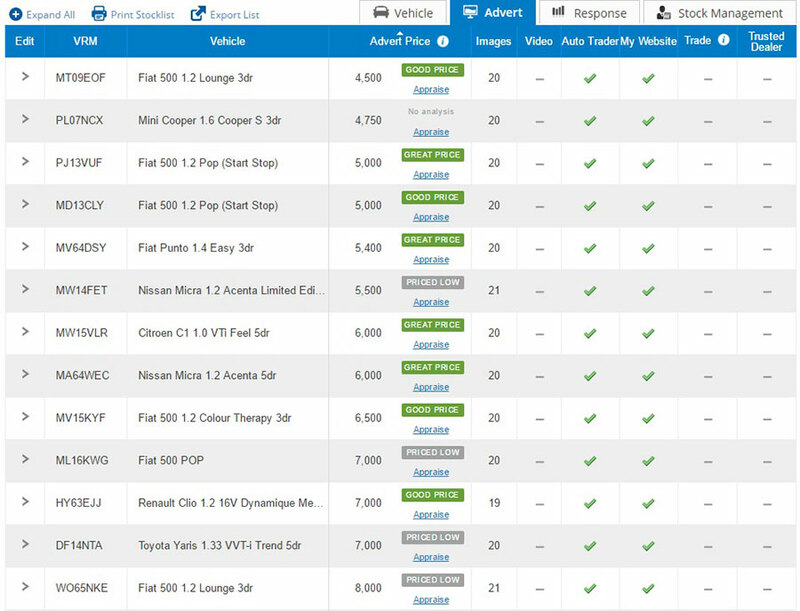 This screenshot is from Dealer side of cargurus.co.uk, you can see the Ford Focus priced at £1,600 an amazing £1,300 below market value. 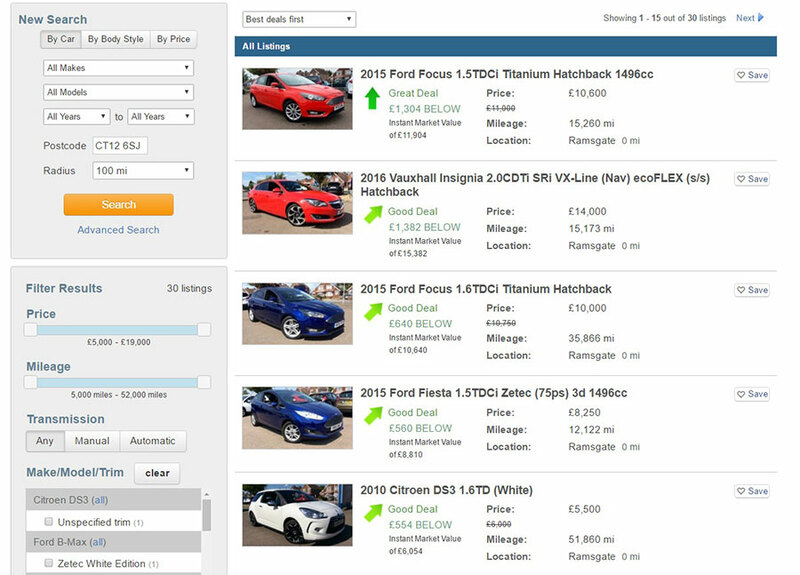 Comparing our prices on the Autotrader.co.uk website, two thirds of the cars we offer are priced low or at a great price. The other third are a still a good price and usually below market value. If you are considering buying your next car from Motorparks then you can be assured the price you pay will offer fantastic savings compared to other car dealers.